Looking for a way to enhance your nose without going under the knife? The answer is a nose thread lift! When choosing a nose enhancing procedure, it is important to have an idea of how you want your nose to turn out and always keep that image in mind. There is a wide variety of procedures in existence and each of them serves a different purpose. Thread lifts, in particular, are a procedure becoming increasingly popular, especially among the Asian community. This can be attributed to the fact that it provides more definition without looking overdone. The benefits of a thread lift include creating a more defined and higher nose bridge, lifting the nose tip, straightening the nose bridge and reducing the size of the nose tip. 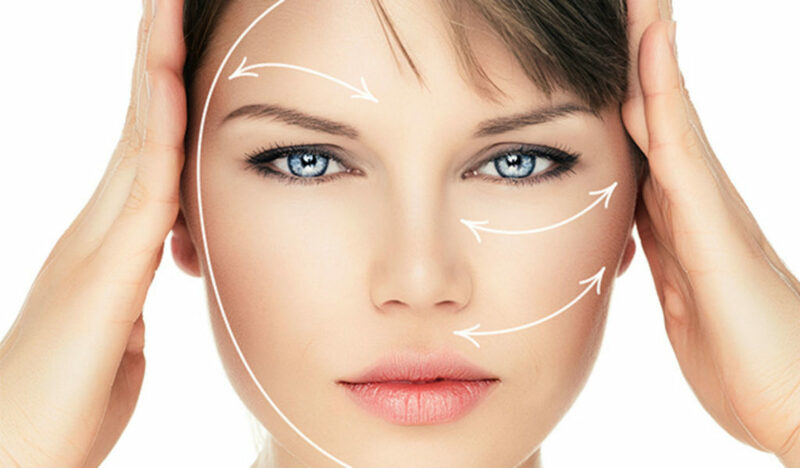 Those are effects some other enhancing procedures like nose fillers or rhinoplasty would not be able to achieve. For example, nose fillers are good for certain effects like giving the nose a little more height or smoothing out the uneven parts of a nose. On the other hand, rhinoplasty is a procedure known to restore the original form of the nose through resolving any birth defects or hindrance to one’s breathing. These two procedures are among the many that are invasive by nature. 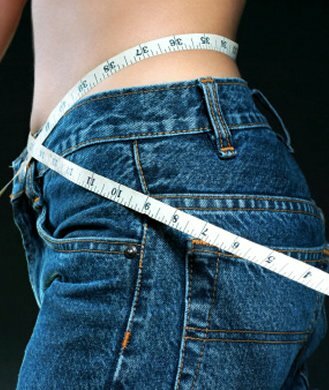 Such procedures take more time to be done and require a much longer recovery period. It is important to understand that while a nose thread lift helps to enhance the look of your nose, it is on a different level from corrective surgery like the aforementioned procedures. This means that the nose thread lift is not aimed at “sharpening’ the nose or narrowing your nasal cavities. This procedure is suited for those who are interested in correcting minor flaws like bumps or ridges on their nose. If you are keen to change the appearance of your nose in a more pronounced way, surgery is probably the more practical option for visible results. To get the job done, threads commonly known as polydioxanone (PDO) threads are used. 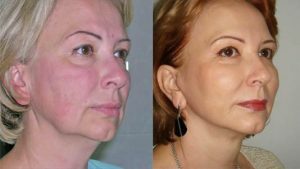 Over time, these threads are fully absorbed by the body and generate new collagen as well as fibroblasts, which tighten the skin and result in a more defined and contoured nose. The process is generally painless, due to the application of numbing cream or local anaesthesia, and very quick; only one session is required and it can be completed under 20 minutes. The area for the thread lift is marked. The PDO threads are placed horizontally into the bridge and vertically into the tip of your nose. Be sure to do your research or discuss the procedure with your practitioner as the threads used to have a large impact on the results you will achieve. Short and thin threads may not have any effect on your nose, which just means you’ve wasted both your time and money, or too thick threads may leave a scar on your nose. The right threads would have the correct type of ridge or cog to give the best lift. Perhaps you had attempted this procedure before but achieved none of your desired results. There are a few reasons that could have happened. The first being that the wrong number of threads were inserted, the second being that the wrong threads were used and the third being that the wrong technique was used. In order to achieve the lift, the correct threads with the right thickness must be used, or else the skin would just become firmer. If all these checkboxes are not met, the procedure would just cause firmer skin and not give you the desired lifting effect. This process can be used by anyone; both men and women alike. The only difference would be that men require more threads than a woman as they are naturally larger. For more defined results, like a sharper nose and smaller nose tip, it is recommended to combine the thread lift procedure with a nose filler. What results to expect from a nose thread lift? The results of a good nose thread lift can last between 1 and 2 years and are semi-permanent. This is due to the collagen that was created within the skin and how it tightened the skin over time. Repeat treatment is encouraged between the first 6 to 12 months so as to achieve the best results. There are almost no side effects, which means downtime is not necessary and you would be able to return to your regular routine. Unlike a nose filler, there will be no broadening of the nose and the risk of lumps forming is minimal. The most that could happen is possible discomfort but that should go away in a day or two. Additionally, is important to not apply any facial products within the first 3 hours’ post-procedure as you may run the risk an infection.